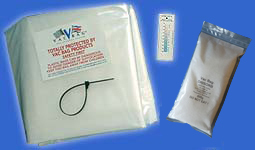 Vac Bag® universal corrosion and rust prevention solution. Protect your investments - why spend thousands on an item and let it corrode in the winter? For less than £45 you can make sure that it will look as good next Spring as it does at the moment. How? By storing it in a humidity controlled environment. This is achieved by storing the item in a VAC-BAG® which places a protective, airtight barrier around it, creating the perfect rust, rot, mildew and corrosion inhibitor. The bag is reusable and the only running cost is the Drisorb sack which needs to be replaced once a year. VAC-BAG® is a Universal Dry Storage System, which has an unlimited amount of uses for both Long and Short Term Storage, and is ideally suited for any climate however extreme the environment. 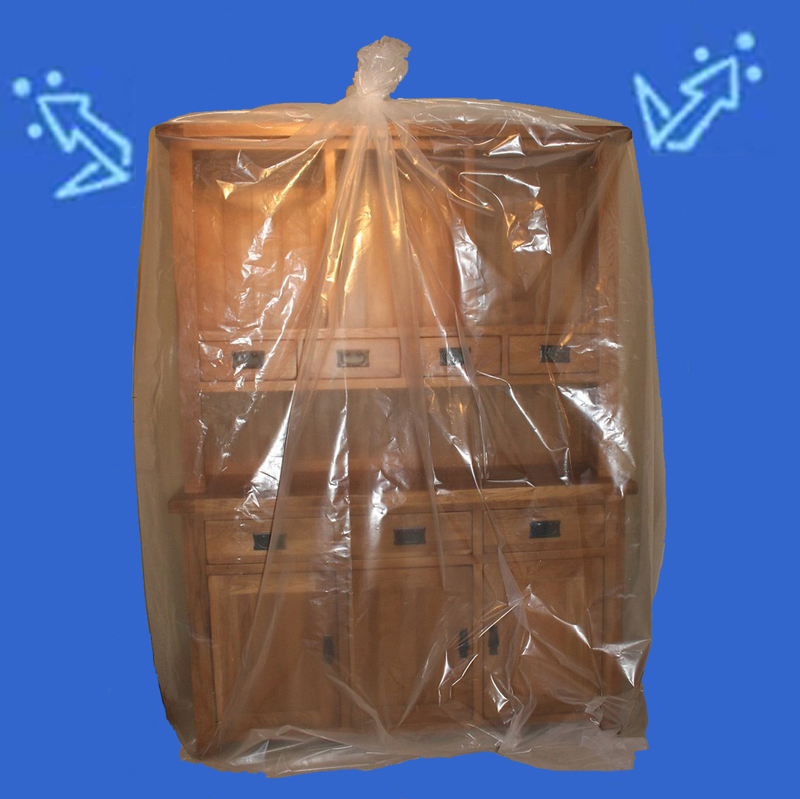 Through our own experience, we believe everyone can benefit from storing their most treasured possessions with this product safe in the knowldge that you have created an environmentally friendly rust prevention solution ensuring the prevention of mould, mildew, rot, damp, in fact any type of corrosion. 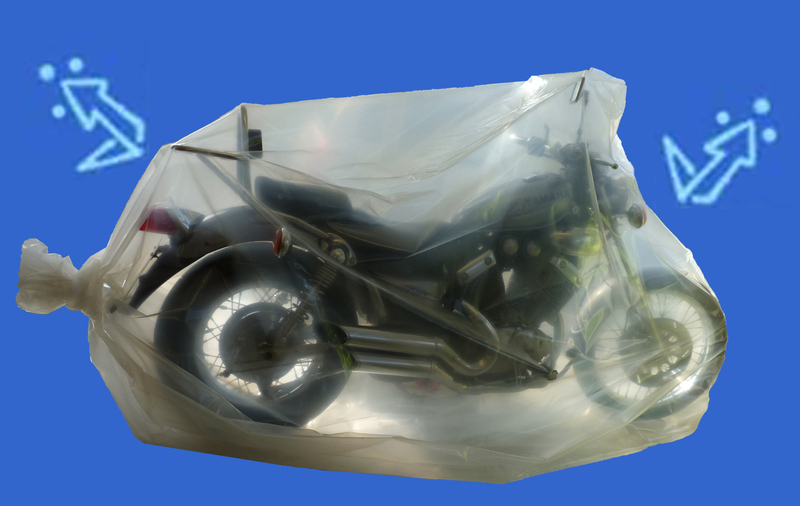 VAC-BAG® dry storage system was initially conceived to store Motorbikes on a national (UK) scale. However, due to the enormous success of this product, we have now expanded into the International Market. What's in a VAC-BAG® kit? One VAC-BAG®, one moisture absorbing Drisorb sack, one humidity indicator, one sealing strap and easy instructions. The cost of the VAC-BAG® will be repaid many, many times over when you come to sell your investment.